Asio Technologies is about innovation for ground warfighter. 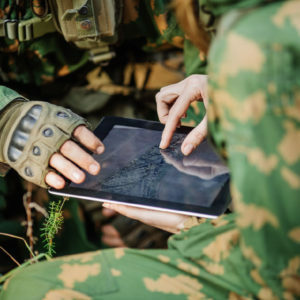 Focusing on empowering ground forces and warfighters with personal digital gear for improved target acquisition, navigation and orientation, and common language in the battlefield. 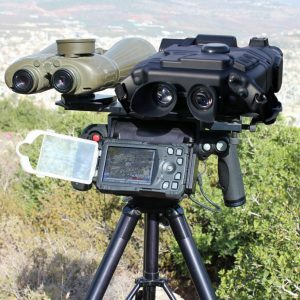 Asio Technologies was founded in 2001 to serve the defense and paramilitary markets with its specialization in geo-spatial position acquisition systems encompassing navigation, positioning, mission planning, mission management and system integration. Asio Technologies prides itself with several innovative registered patents in positioning and north finding. With core focus on Target Acquisition, Augmented Orientation, Mission Planning and Common Language for the tactical commanding level, Asio’s solutions are based on true operational experience ranging from surveillance and reconnaissance to targeting and weapon guidance. 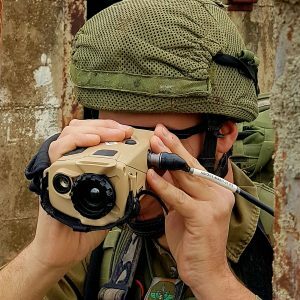 Asio’s operational experience is based on its staff, which served as officers in special forward observation and reconnaissance units of the Special Forces units of the IDF, participating in numerous operations. 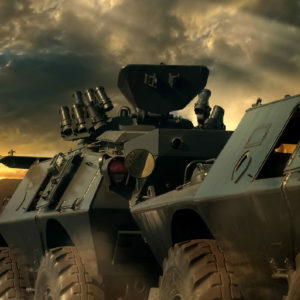 During its years of business activity, Asio possessed a track record in manufacturing and supply of dozens of field-proven innovative solutions that are deployed, according to Mil-specs and ISO standards. Operational needs and requirements are the core of Asio, thus genuine and straightforward approach leads the company for delivering its solutions locally and globally under Asio’s agile R&D and manufacturing processes and short Go-To-Field strategy. Agility and accumulated experience of Asio and its leadership leads to smart solutions for its customers. Simplicity is a core requirement for a field tactical warfighter. As such, Asio’s solutions are designed to simplicity of integration and usage. Asio is providing its customers operational values and high cost effectiveness. in developing, manufacturing and selling Electro-Optical and Security Systems for the global defense and homeland security markets. Prior to that, Mr. Shoham served in various positions including a CEO of ITL Ltd. and as CEO of Mindcite Ltd. Mr. Shoham (Lt. Col. res.) served in the IDF in series of command positions in an elite paratroop unit. Mr. Shoham holds an MBA in Business Management from Tel Aviv University, and is an alumnus of the Wharton / Tel Aviv University International Marketing Program. Mr. Malchi contributes to the business development of the company. Mr. Malchi has also founded RES, a company specialized in renewable energy production solutions. Mr. Malchi served in the IDF as an officer and commander in an infantry reconnaissance unit. Mr. Malchi holds a B.A. in the Humanities Faculty in the Tel Aviv University. project management and development team leadership. Areas of specialization includes mapping infrastructures and GIS; passive target acquisition; Windows and Android application development; tactical communication and more. Mr. Malchi served in the IDF as an officer and commander in special field intelligence and reconnaissance unit. Mr. Malchi holds a B.Sc. Eng. in Industrial Engineering, specializing in and Information Systems from Ruppin Academic Center. plans as the Head of the Planning Division in the General Staff of the army. Mr. Yehezkel also served as operational commander in all chain of command including commander of Regular Division, led the operational planning and command on operational battlefronts and is an expert in training of joint and combined exercise. After released from service, Mr. Yehezkel provided strategic consultation for giant infrastructure tender competing projects, advanced war materials, acquired companies, streamlining, maintenance and operations to Israeli and American companies.